Here You will find All type of Preparation Papers and Study Material that you need to Crack Accenture Written Test. 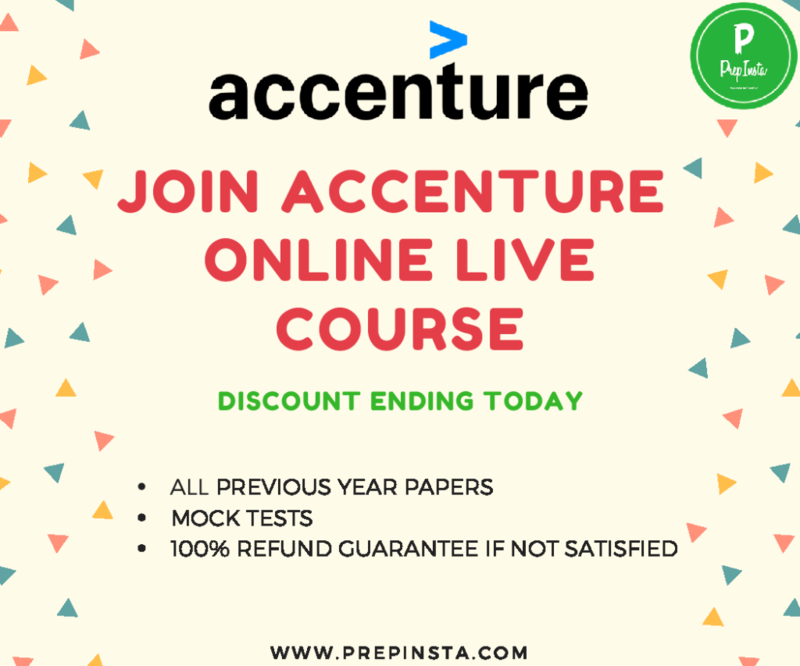 Also below you will find all the Latest Accenture Preparation Questions and Answers for Accenture with the Updated Accenture Syllabus and Pattern to Succeed in the Written round. 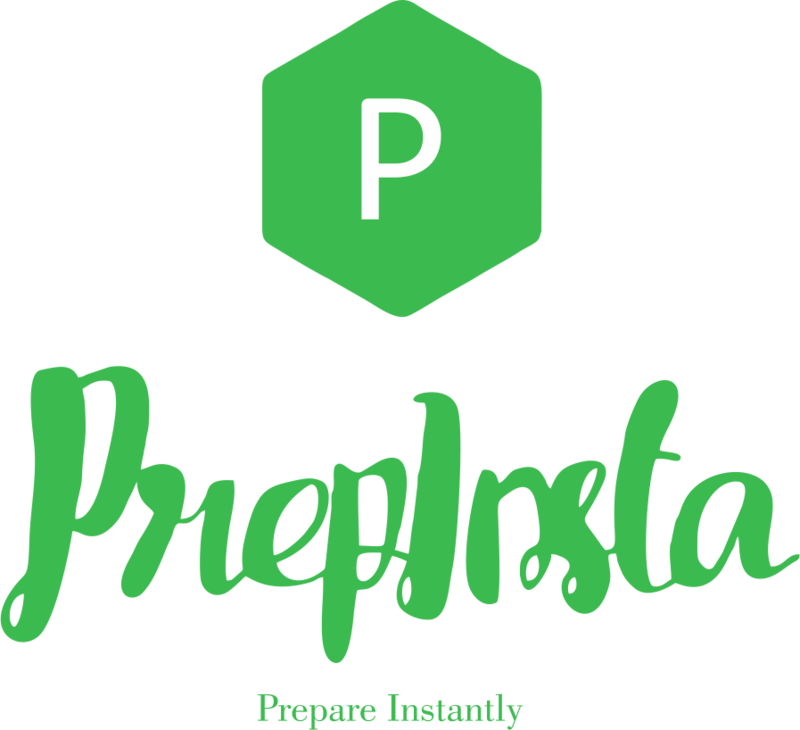 This section for Accenture Quants preparations section is asked in Accenture Written Test Preparation Dashboard. Accenture Attention to details Paper with answers.This section is only asked in MeritTrac. Which is the Most Toughest Section in the Accenture Written Test? Verbal English is the most tricky section as compared to other sections. Accenture being a Client Facing Organisation, it tends to look for students with good vocabulary and english speaking skills. Does Accenture has Sectional Cut-off for the Written Test? Yes, Accenture has sectional cutoff as it is conducted by AMCAT. What is the Eligibility Criterion for a Student to apply for Accenture Written Test? The candidate should have a full-time Bachelors or Master’s Degree (B.E, B.Tech, B.Com, BBA, B.Sc., M.Tech, M.E, MBA, etc.) from a recognised university from AICTE. The candidate should have a minimum of 60% throughout their academics (10th and 12th standard, under-graduation, and post-graduation). The candidate should not have a year gap of more than one year. The candidate should not have any backlogs at the time of application. Does Accenture has Negative Marking Scheme? No there is no negative marking for Accenture written Test conducted by AMCAT. How do I apply in Accenture? Online application forms is available in the website.Simply select the your nearest location and read the job descriptions and then apply.